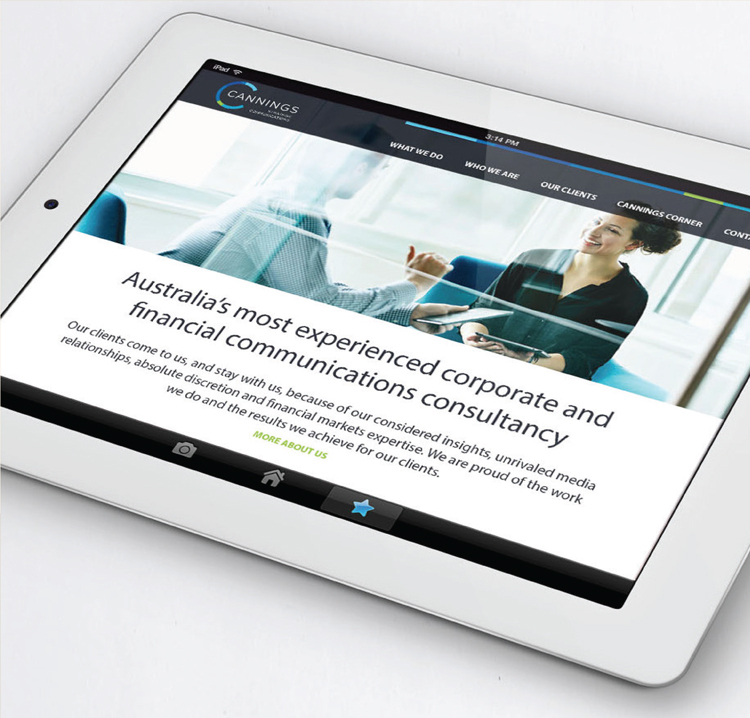 Cannings is a Sydney-based public relations company with a swag of corporate clients in the financial sector. 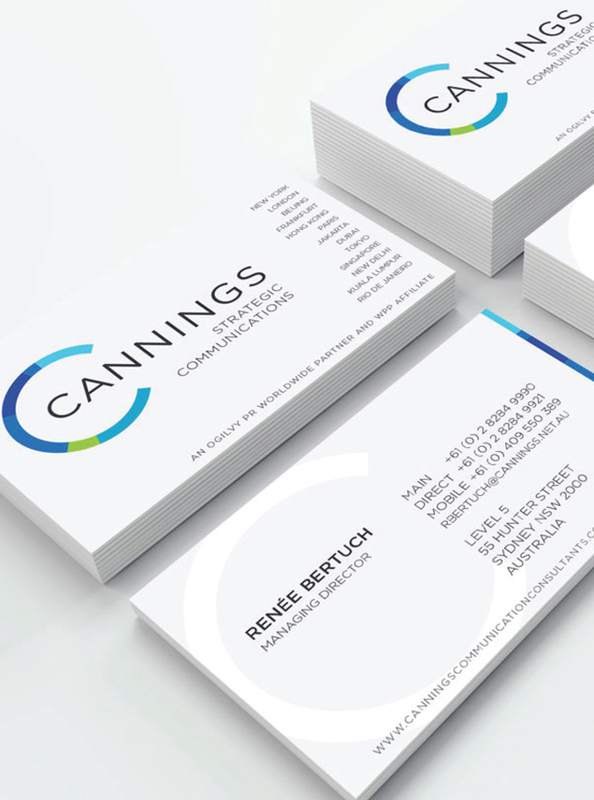 We’ve been working with Cannings for 18+ years, so it was a no-brainer for them to work with us to refresh their brand. The logotype reflected the multi-faceted nature of their business offering, which had grown from providing PR to a blend of PR and strategic communications. 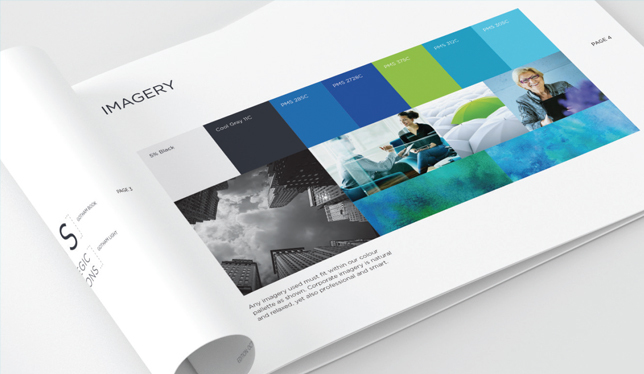 Vibrant colours and clean lines helped to reinforce the fresh new direction.